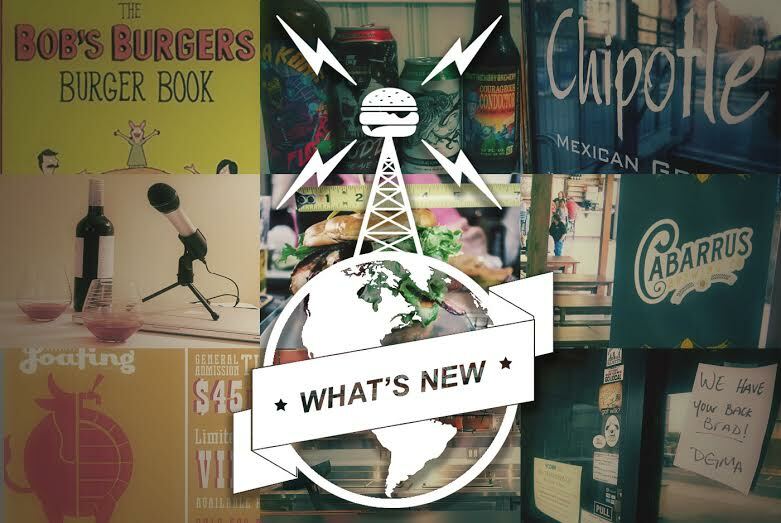 Welcome to a new, regular segment here at the Charlotte Burger Blog. It’s not really possible for us to run a review every week (we have to devote some amount of our time to paying the bills, which this site decidedly doesn’t do). On the weeks that we don’t run a review we’ll be featuring a round-up of links of news/reviews/and interesting sites. 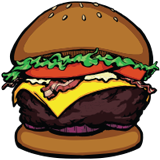 Last week Angus posted his first review for the newly created Triangle Burger Blog, and it’s for a great little burger joint on Franklin St. in Chapel Hill. Check it out! The Charlotte-metro craft beer boom just keeps booming. Daniel Hartis (of charlottebeer.com) reports that Concord is going from having 0 breweries to 2 within the last year. I guess “Better Burger” is both a trademark and a philosophy. I should have an opinion on this, but I don’t and I can’t seem to make myself form one. It’ll likely just be 5 Guys, but with poetry on their cups. I used to work in Gastonia and I knew many people who loved Freeman’s Pub. Apparently they’ve had to shut due to tax problems, but the people of Gastonia are doing their best to show their support. 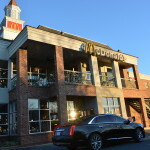 Charlotte Agenda has compiled an exhausting list of the new places that are coming to Uptown in the next couple of months. I’ll be keeping an eye on these places as potential restaurants to review. This has been around a little while, but I just recently came across it and thought it was awesome. He recently released a book of his recipes, which I’ve put on my Amazon wishlist. The guys go over, among many other things (such as gray water), the continuing encroachment of ABInbev on the craft beer world. And, as always, buy/no buy. I enjoy the reviews these two write, and they’re currently going through a similar situation that we are at the Charlotte Burger Blog. Moo & Brew Fest 2016 – April 16th!!! Just a reminder, the second annual Moo & Brew Fest is coming up in a couple of weeks at the music factory. Tickets are $45 (if they haven’t already sold out). We’ll definitely be there, so if you see us say hello! 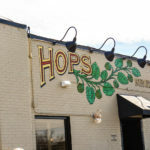 Next week we return to form as Hereford joins Angus in Greensboro for an On the Road review of Hops Burger Bar!